Skype's chat bot revolution continues with an added group chat feature and stunning new visuals. This March, Skype announced that it would begin rolling out a new feature called Skype Bots to enhance the platform’s user experience. According to a report from PC World, the company continues to up the ante with new chat bots and functionalities. Skype’s decision to add bots follows a growing trend of assistants for chat platforms, joining the likes of Facebook, Google and Slack. Developers working on Skype bots now have a wide range of new options, and are now automatically configured to work with the platform without adding clunky configuration data. The new Bot Framework also supports controls for developers that make it easier for bots to send messages with clickable components, like cards or carousels. These elements make it easier and more enjoyable for users to interact with the program, and encourage new forms of communication. Skype bots are present in messaging today, but the company hopes to roll out bots that will enhance both the video and audio calling experiences in the near future. Skype bots were first unveiled in Microsoft’s 2016 Build conference this March. So how exactly do Skype bots improve the chat experience? 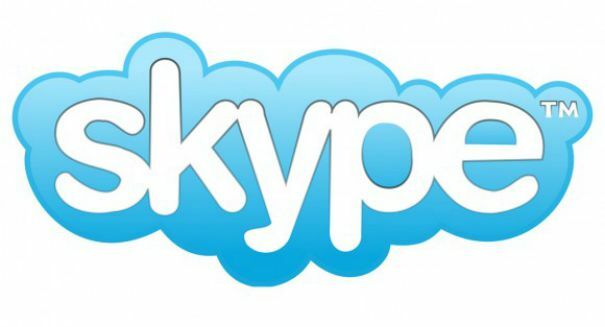 These programs allow users to interact with the outside world without ever leaving Skype. For instance, the bots can help users find information online, manage calendars and connect with other bots without needing to close the program. The new updates to Skype bots include a group chat function, allowing bots to enter into conversations between multiple users. The updates also feature a ‘cards’ function, similar to the one included on Facebook’s Messenger. These bots create a more vivid visual within the chat window, offering images along with information a user may be seeking. The new Skype chat bot updates will also connect users to services by allowing them to sign in directly through a card – and once a user is authenticated, they will no longer have to enter credentials through the bot. The updates to Skype bots are exciting, and we’re sure to see more new features in the near future. A blog post describing the new bot functions on Skype can be found here.